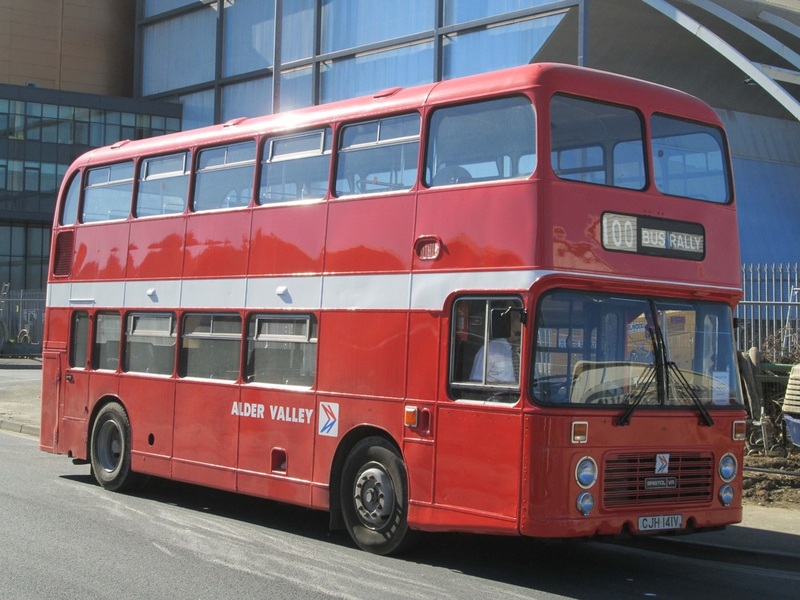 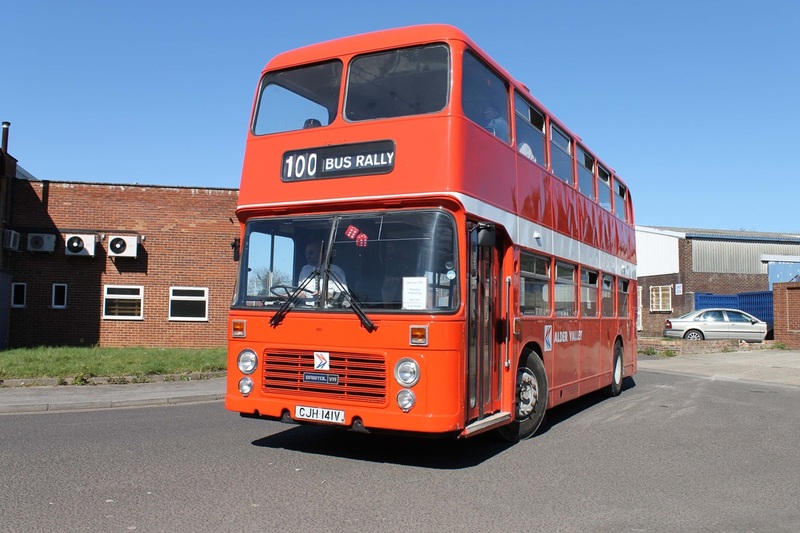 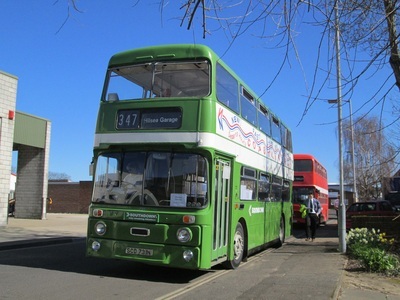 On the above date Presbus, editor of Bus & Coach Preservation Magazine opened their doors to the public for a transport fair. A number of stalls gathered in the premises selling a wide range of memorabilia goods, books, models and other products at unbeatable prices. 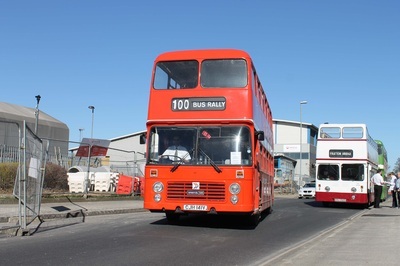 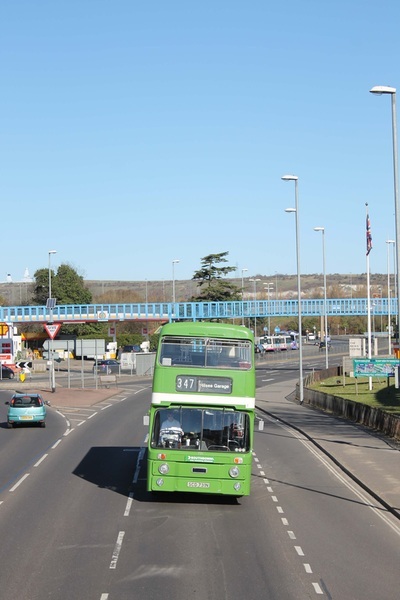 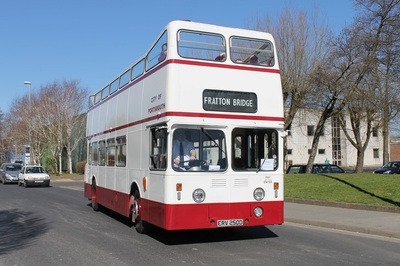 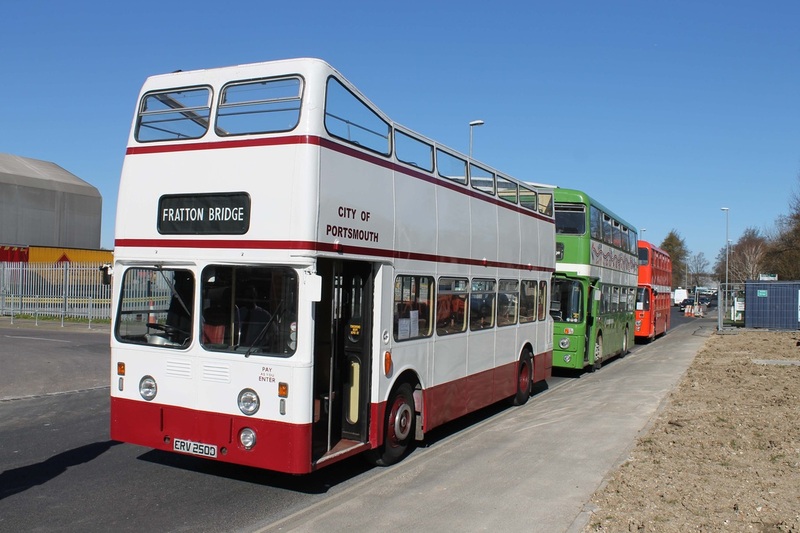 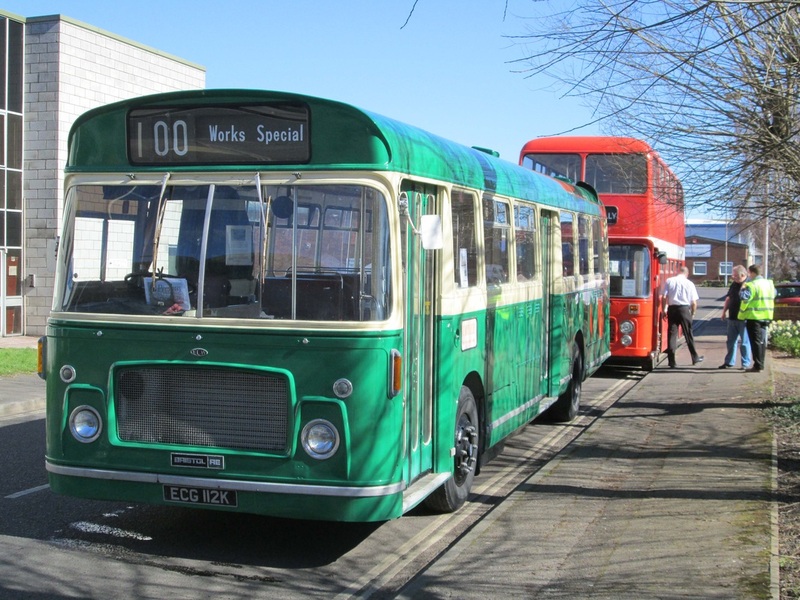 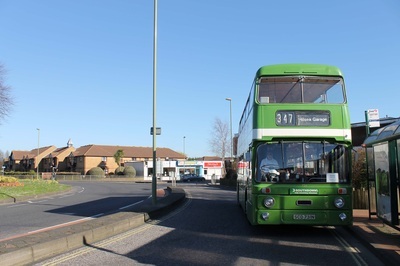 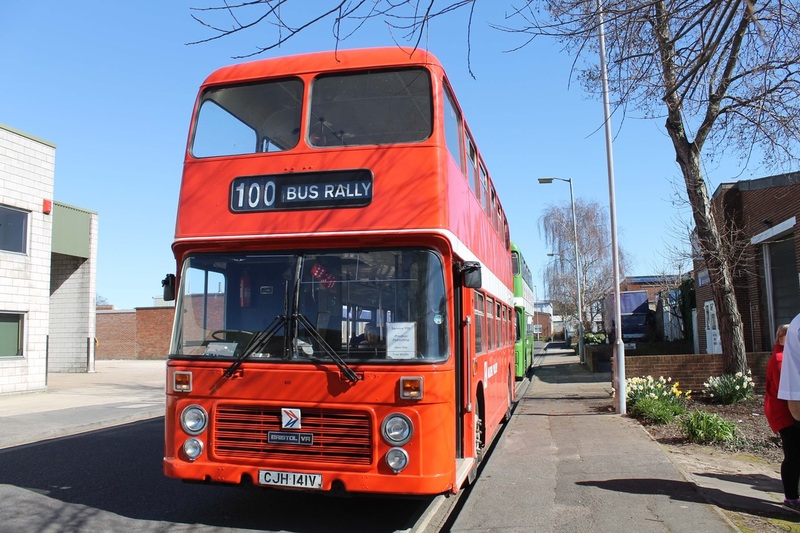 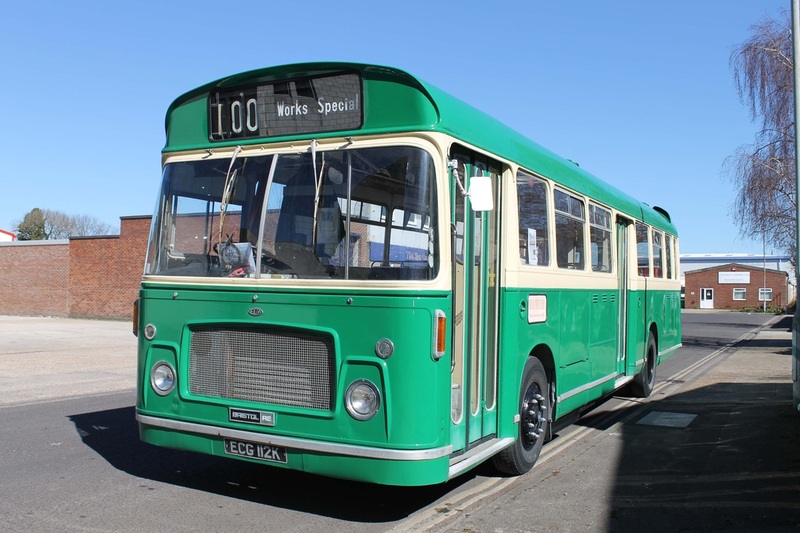 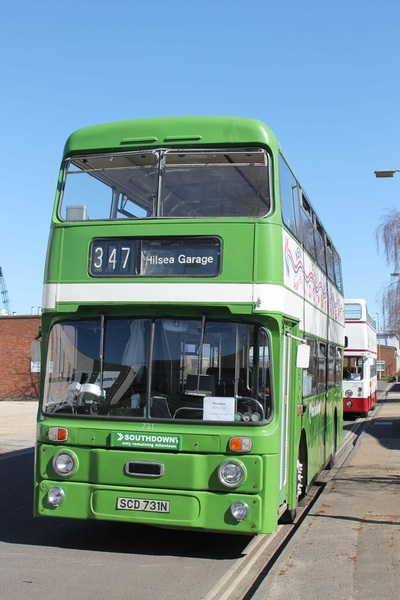 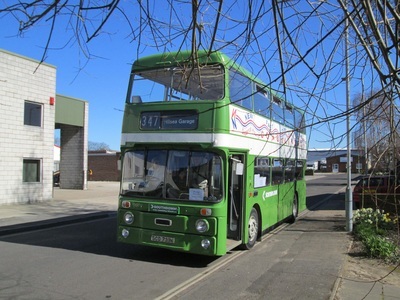 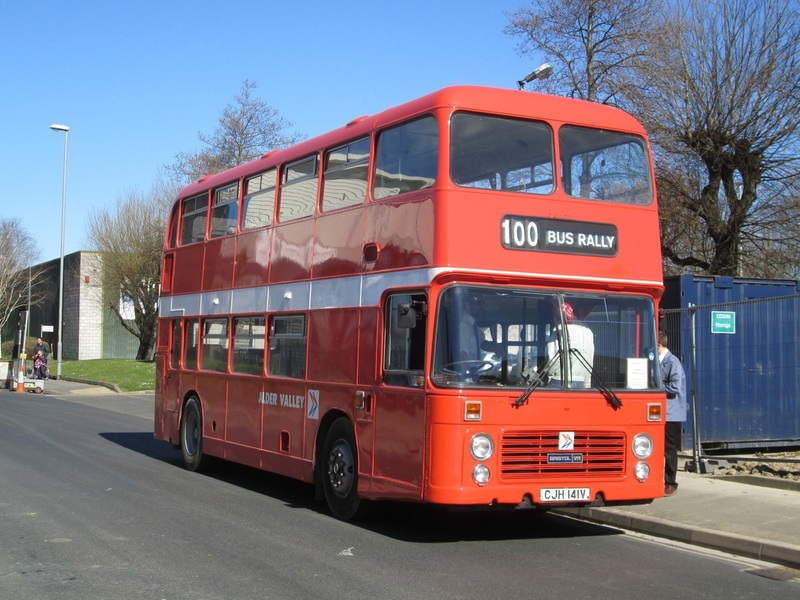 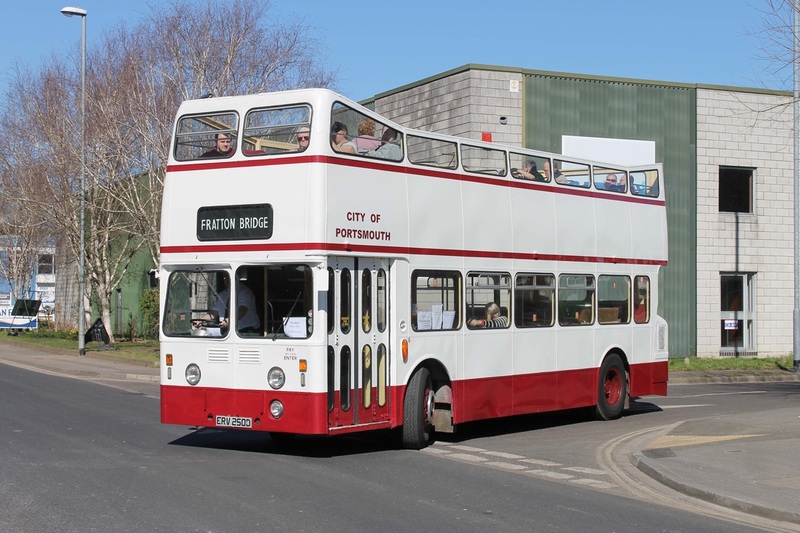 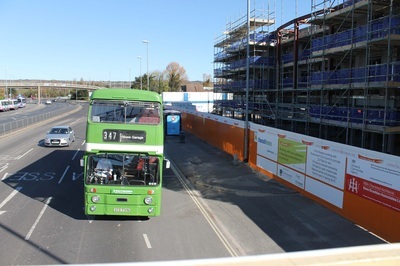 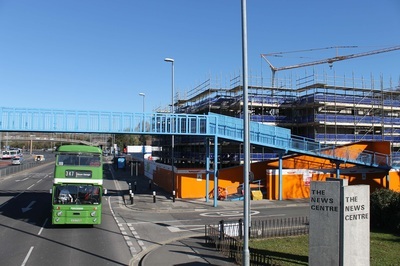 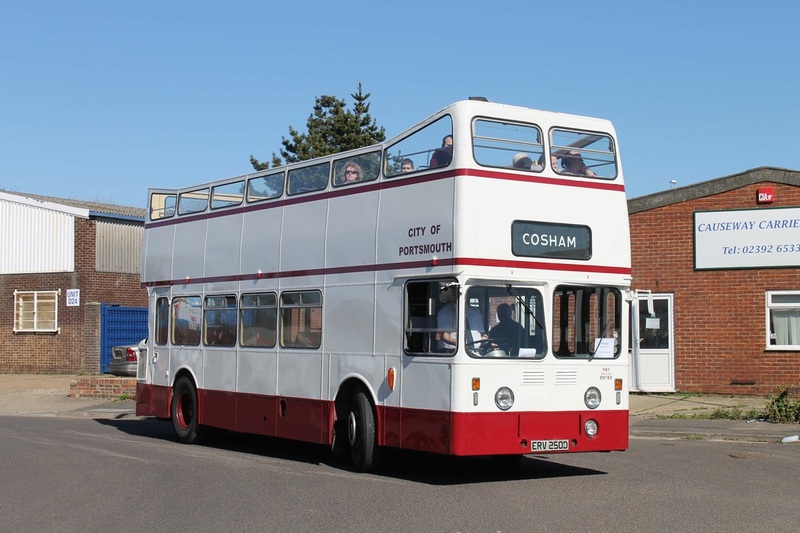 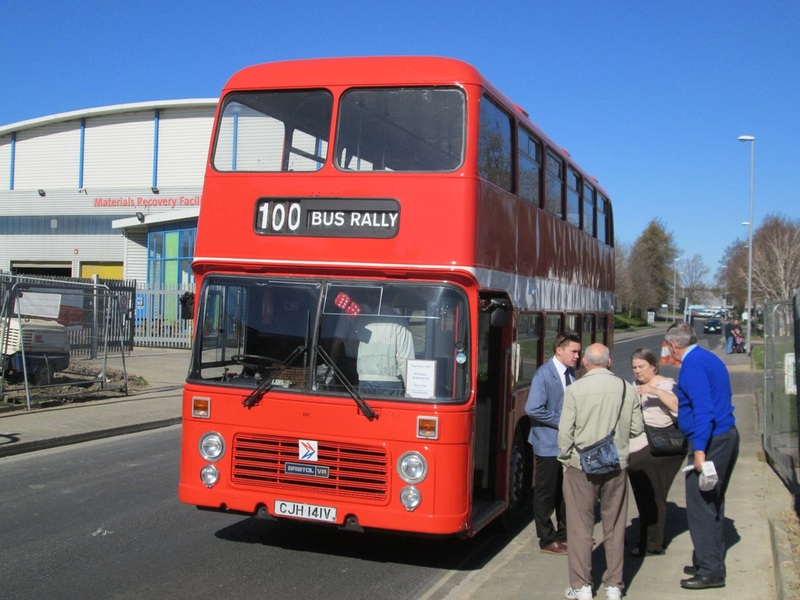 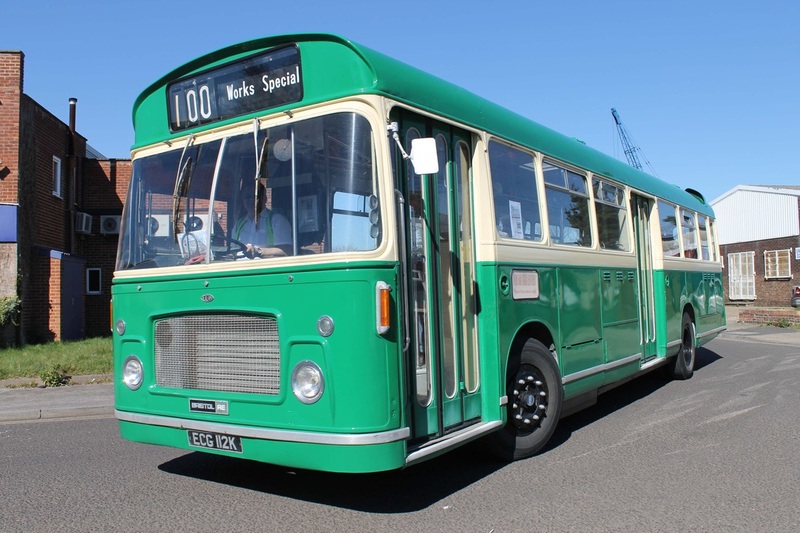 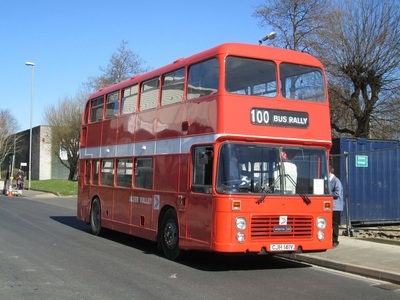 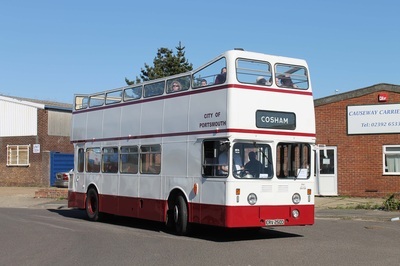 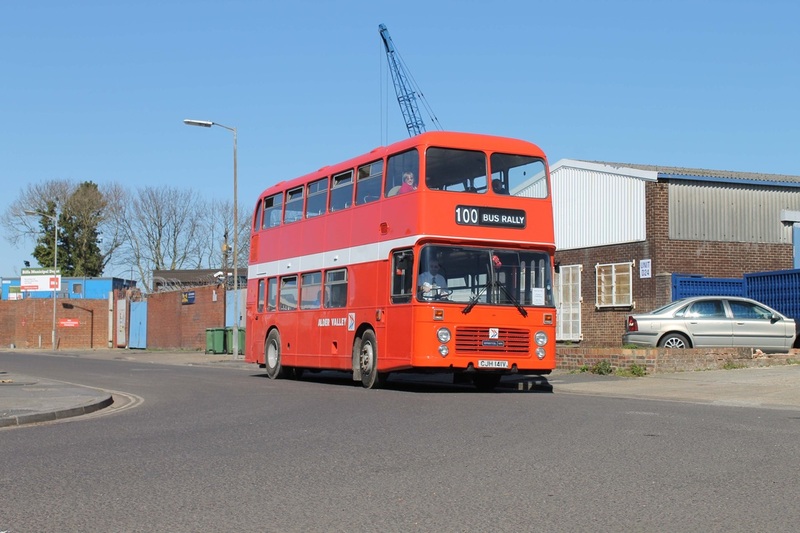 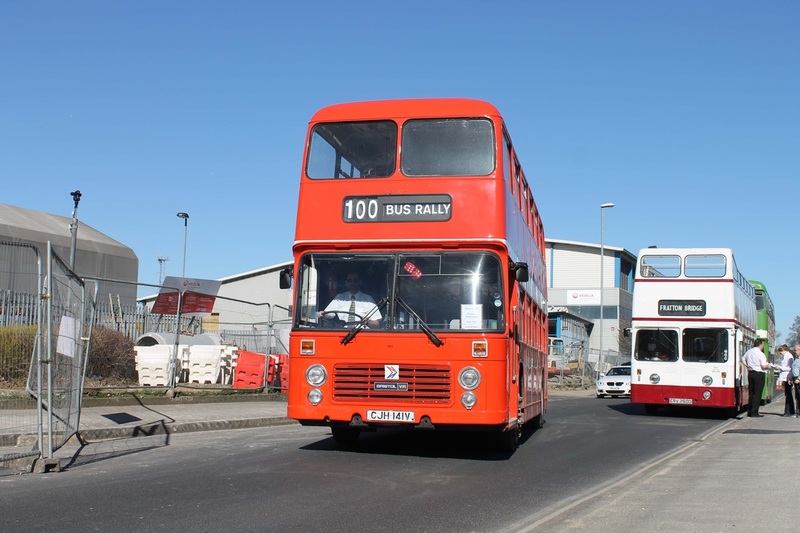 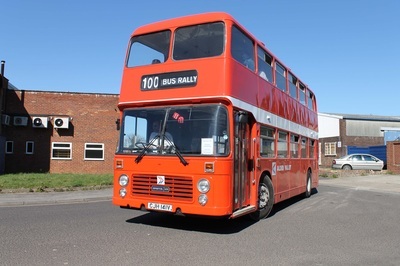 Along with a transport fair a bus service between Cosham and Fratton rail stations operated throughout the day.